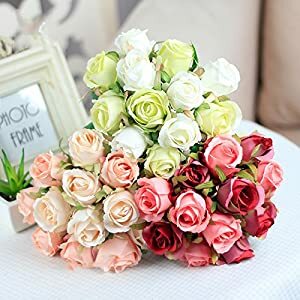 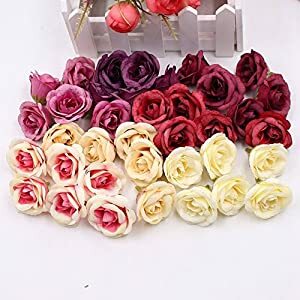 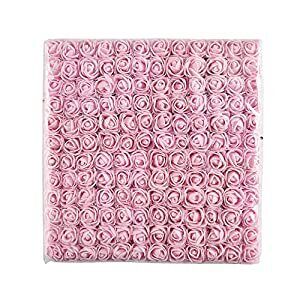 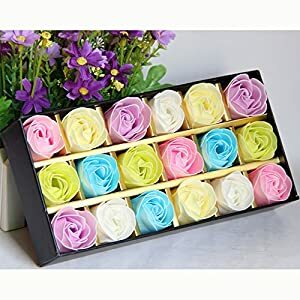 Silk roses flowers – in fresh shades of white lace, reds, deep succulent pinks, sunny yellows, purples and lavenders and even more varieties. 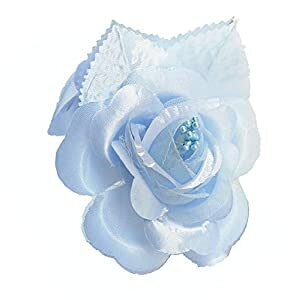 Wrapped in soft materials such as gentle ribbons that come in pinks, baby blues and much more. 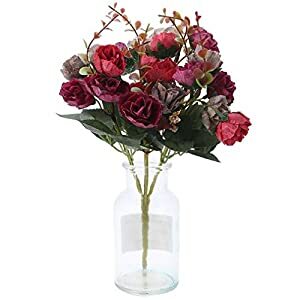 Get bouquets in gemstone wraps or crystal vases. 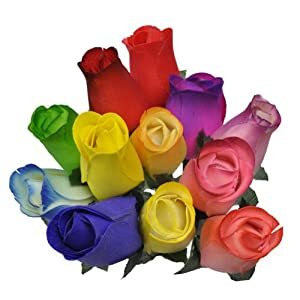 Our selection of roses also make perfect props for photo shoots or wedding photos because of their realistic looks and dazzling color. 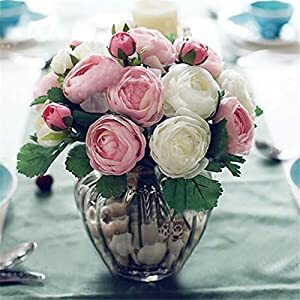 (Also try our silk roses for wedding here). 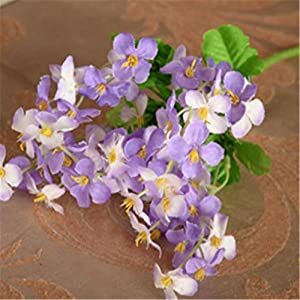 Meticulously well-crafted silk floral arrangement can make your home, office or event stunning. 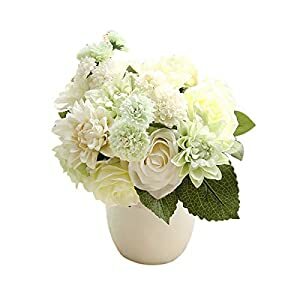 The flowers regardless of the occasion will brighten up your space or simply say thank you or I love you! 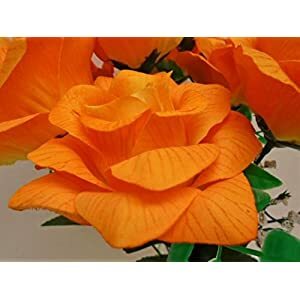 And the mind blowing thing is rather than the flowers lasting for days or weeks they last for seasons if well cared for! 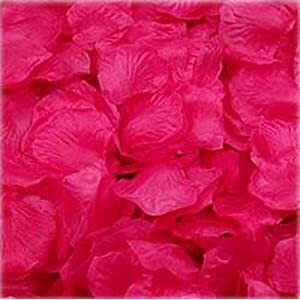 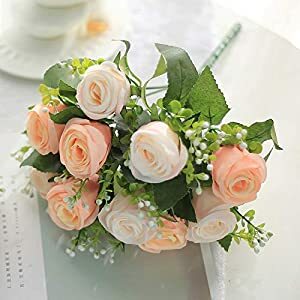 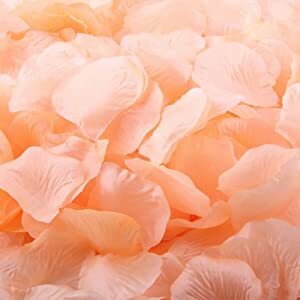 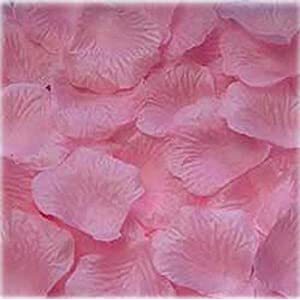 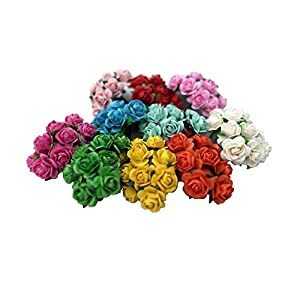 Silk roses flowers are some of the types of silk flowers you will find in silk flower arrangements. 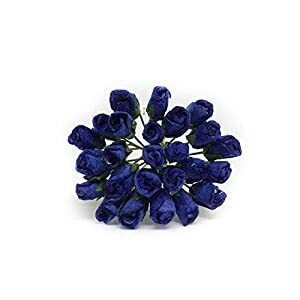 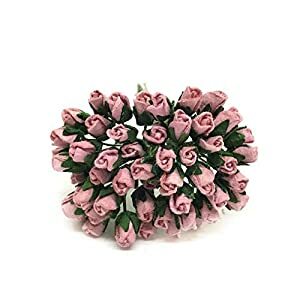 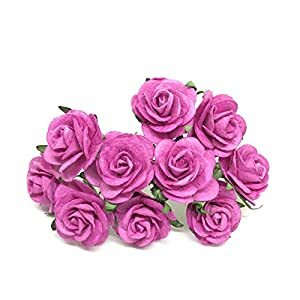 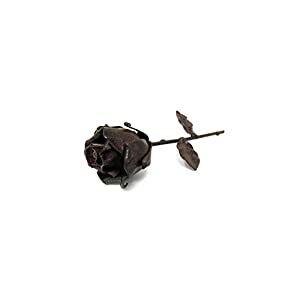 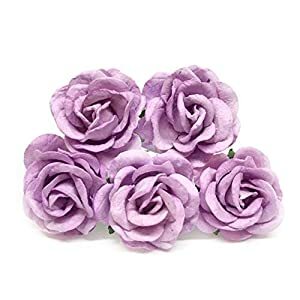 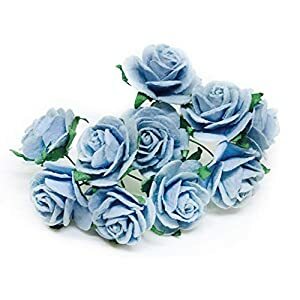 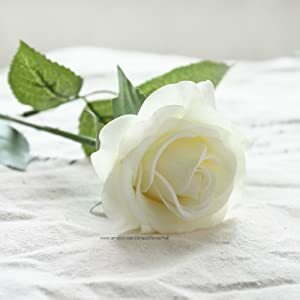 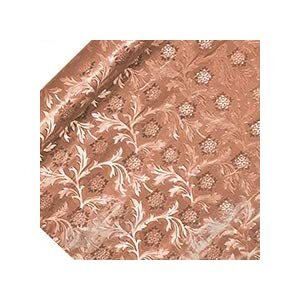 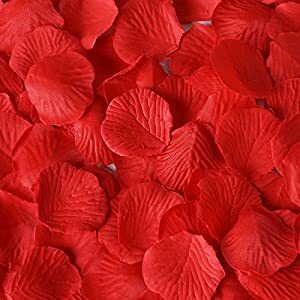 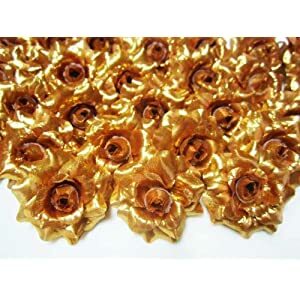 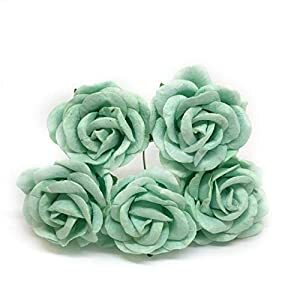 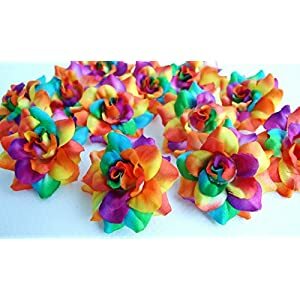 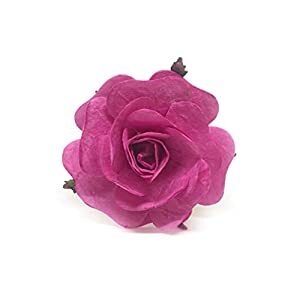 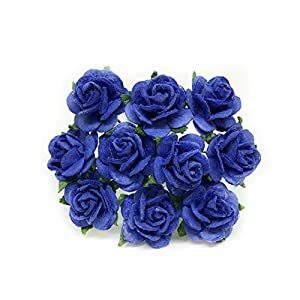 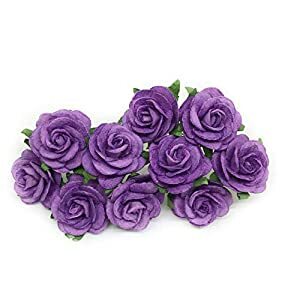 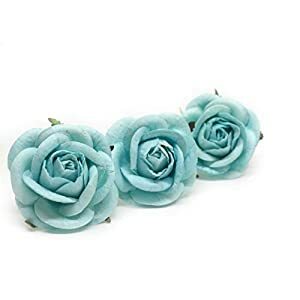 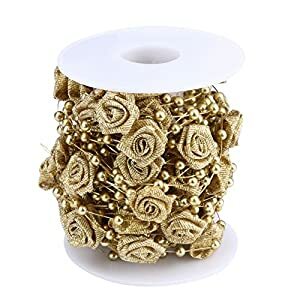 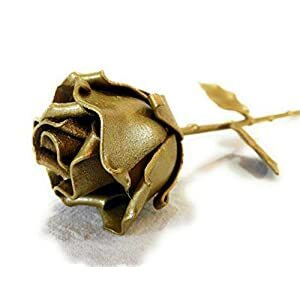 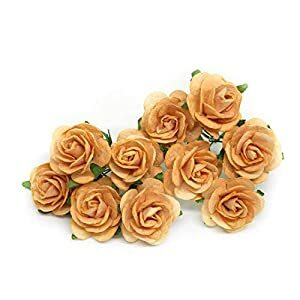 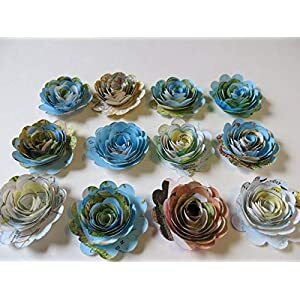 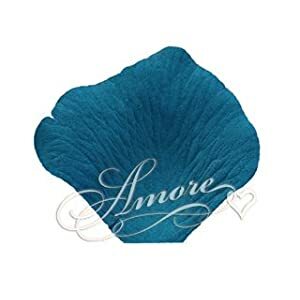 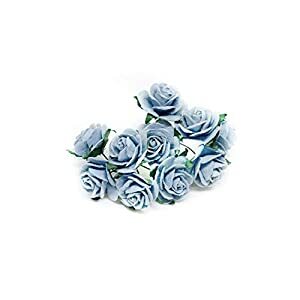 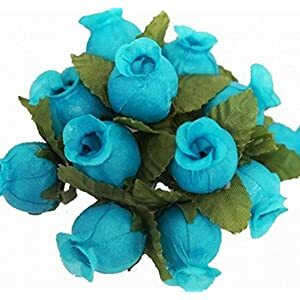 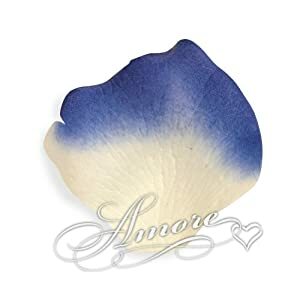 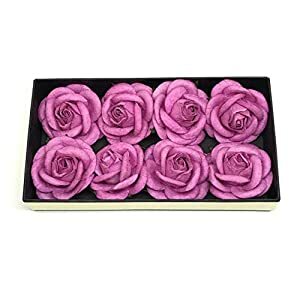 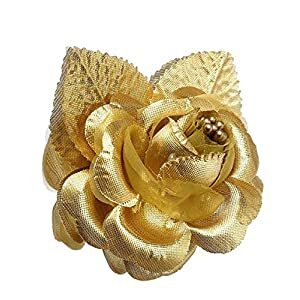 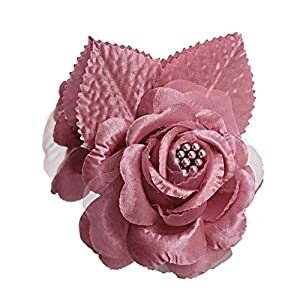 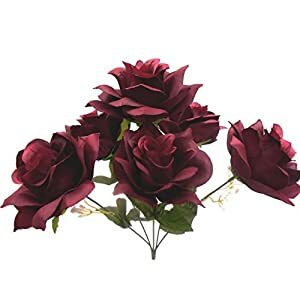 It is quite difficult to tell a silk rose from the real version of it as the flowers have been skillfully crafted from the finest silk material ever found. 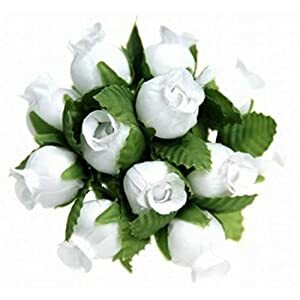 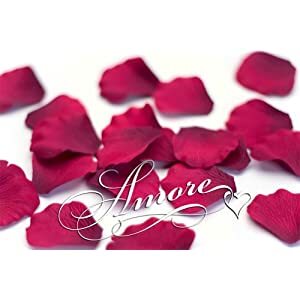 The flowers are not only very beautiful but also provide a home or event pleasure as long as they are well maintained. 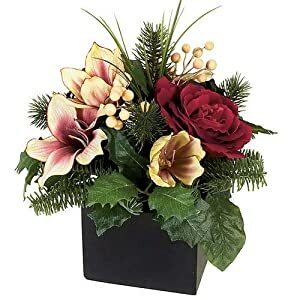 The silk flowers are also easy to care for, come in a variety of arrangements and colors and can be paired with just about anything easily. 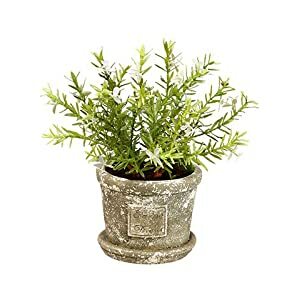 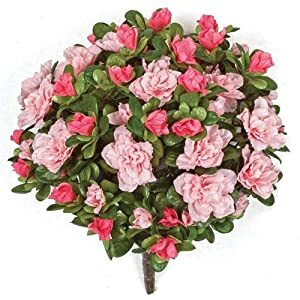 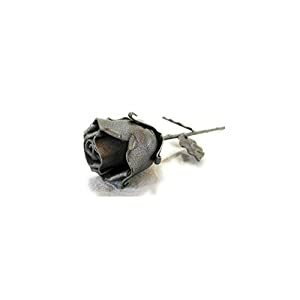 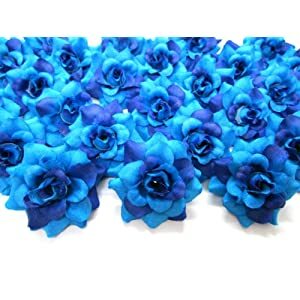 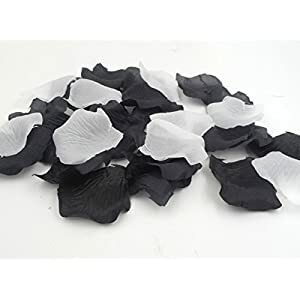 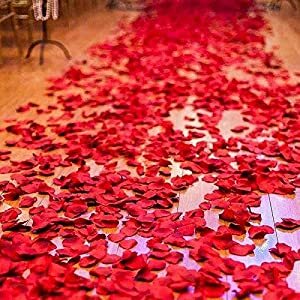 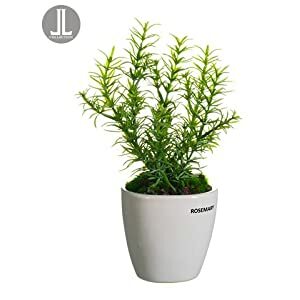 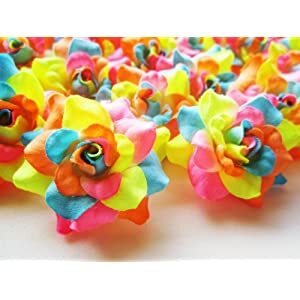 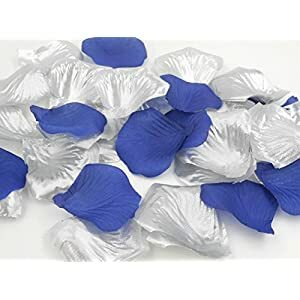 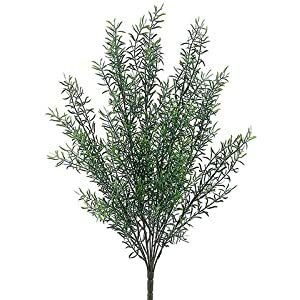 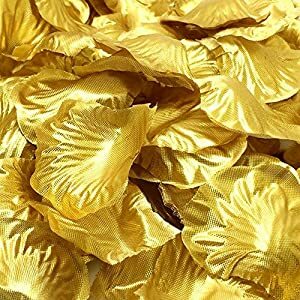 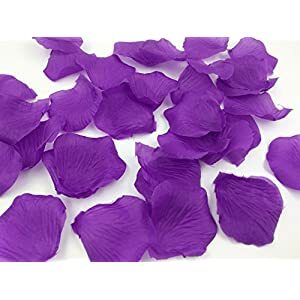 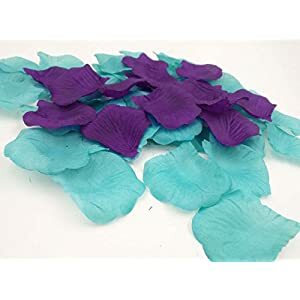 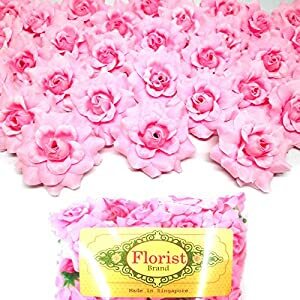 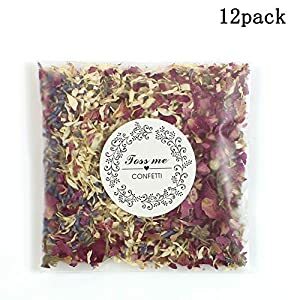 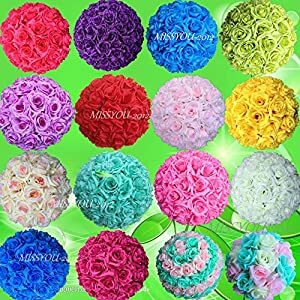 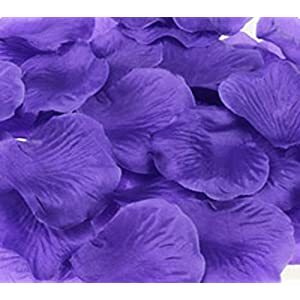 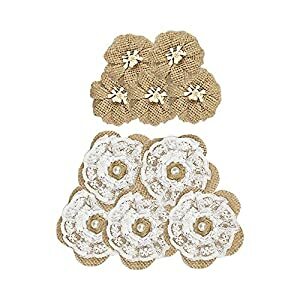 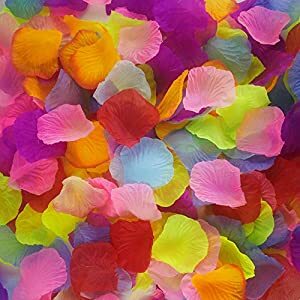 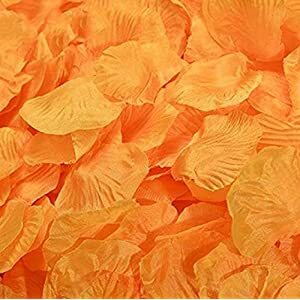 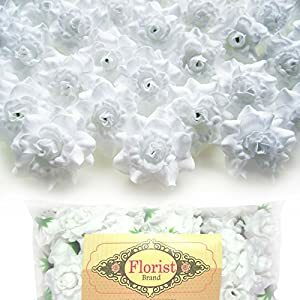 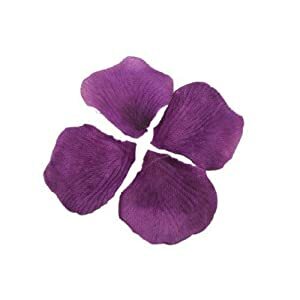 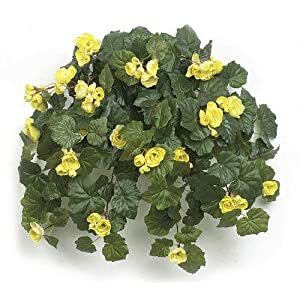 All they require is to be set in a room away from sunlight or any kind of corrosive as well as fire and you will have your flower in shape looking new as always for seasons. 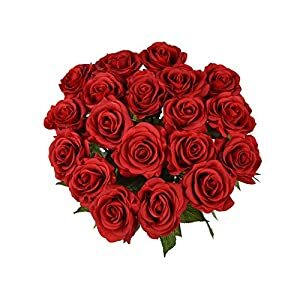 Furthermore since the roses are artificial, chances of them causing allergies are hardly there. 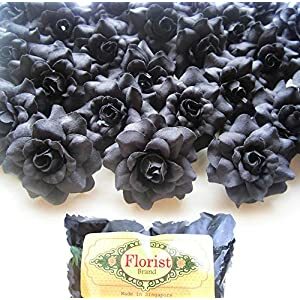 The flowers are also great for people who just don’t like the smell of flowers. 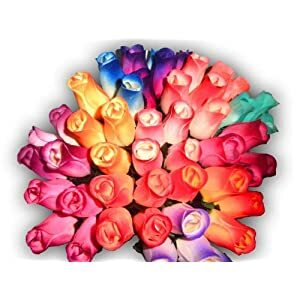 Perhaps another advantage of opting for silk roses to real ones is that they are not tied to any specific occasion. 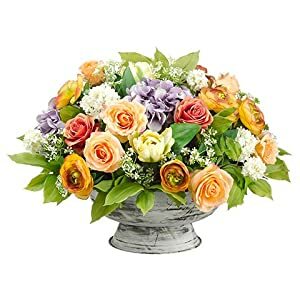 Silk floral arrangements featuring roses or any other kind of flowers can be enjoyed at any time of the year the only constraint is when it comes to preference! 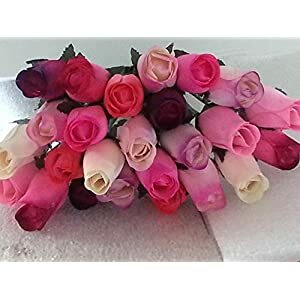 Silk rose arrangements can just cover about any occasion or taste you might think of. 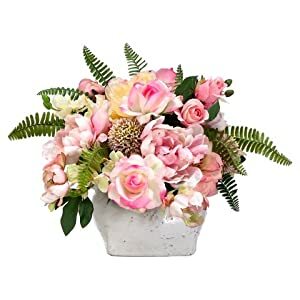 Whether it is to charm up your office, they will not cause havoc such as allergies, be it to brighten up your dining room or living room, you will always find an arrangement that will suit your taste. 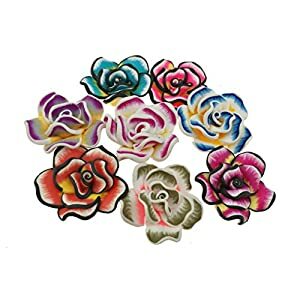 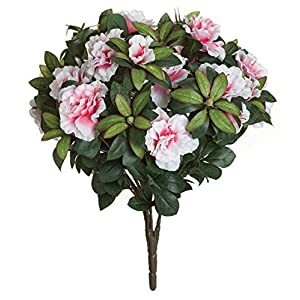 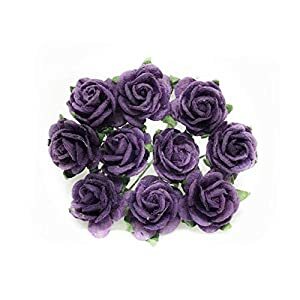 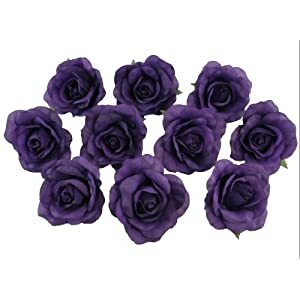 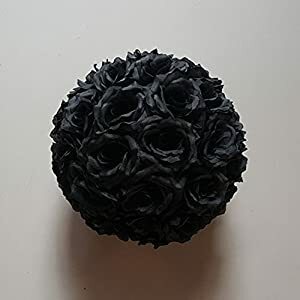 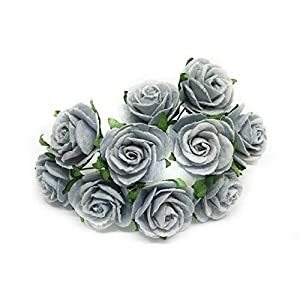 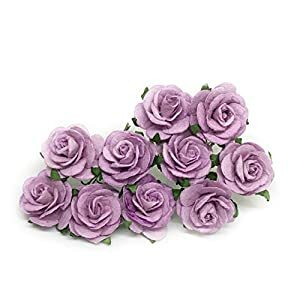 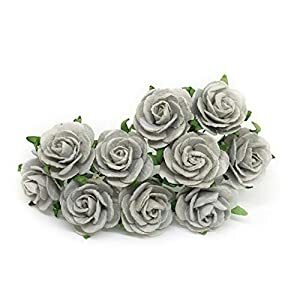 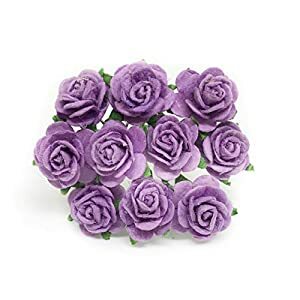 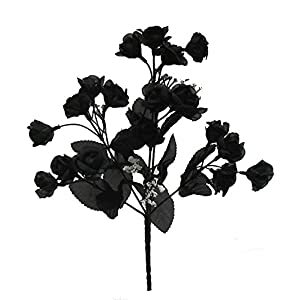 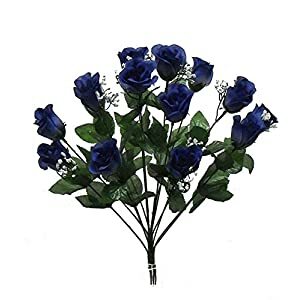 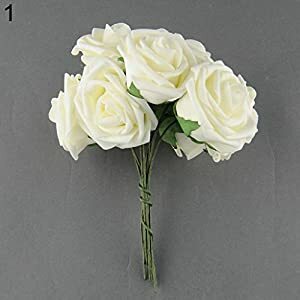 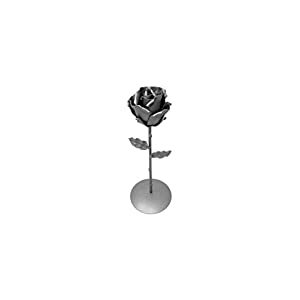 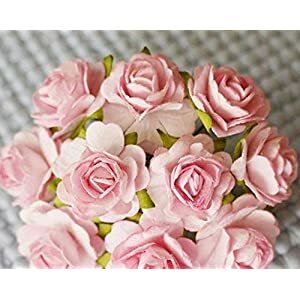 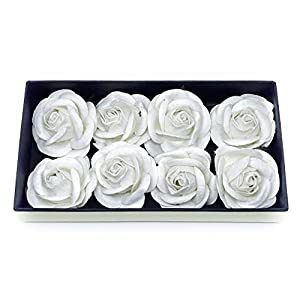 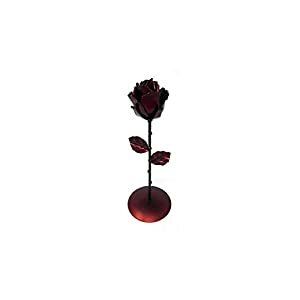 The good thing about these silk rose arrangements is that they can be used to express various sentiments and at the same time they don’t have to. 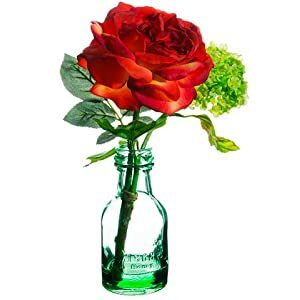 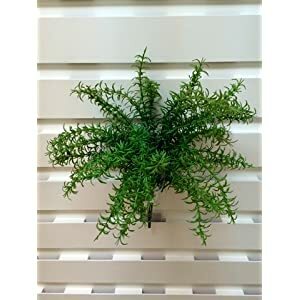 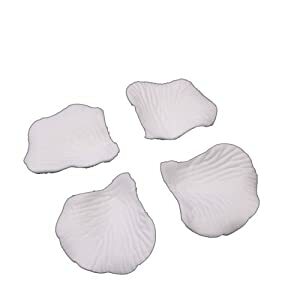 They can be included in a room to simply add personality or brighten the space. 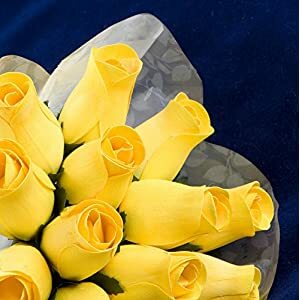 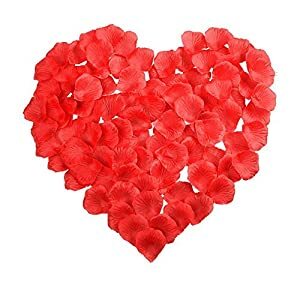 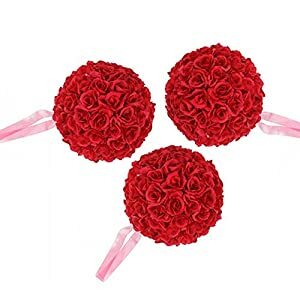 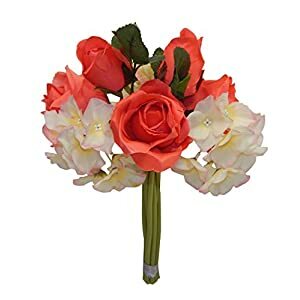 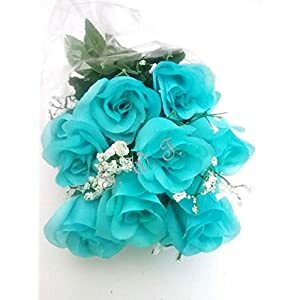 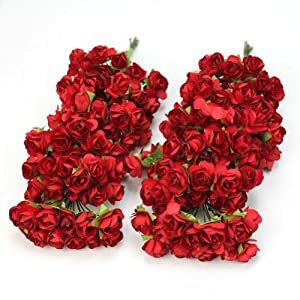 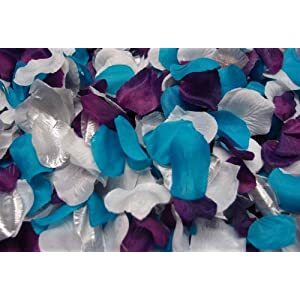 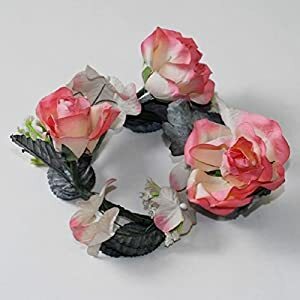 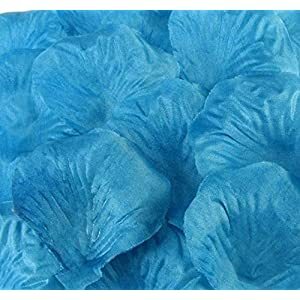 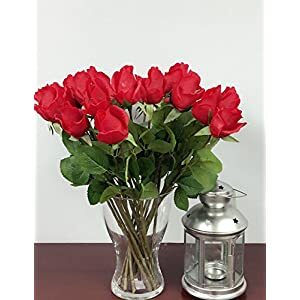 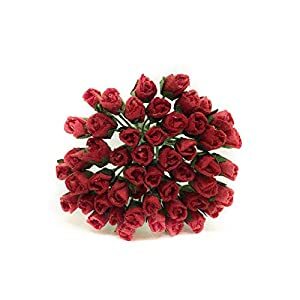 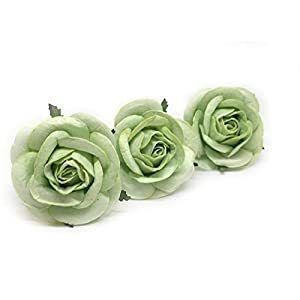 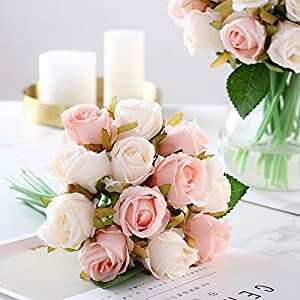 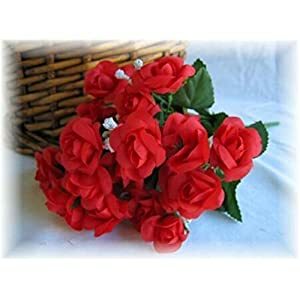 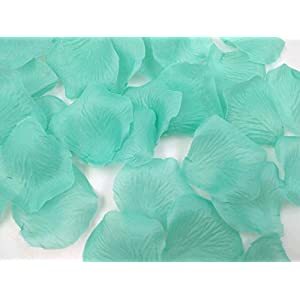 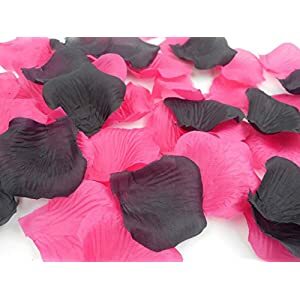 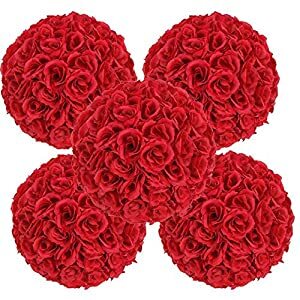 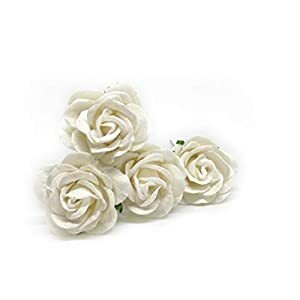 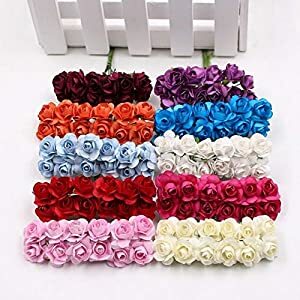 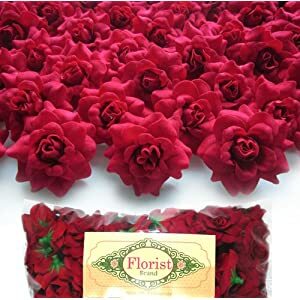 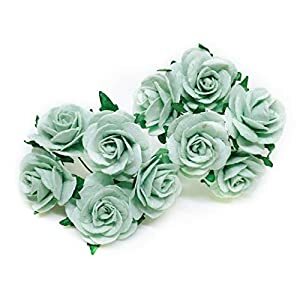 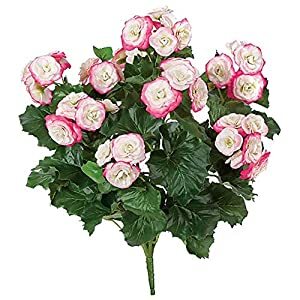 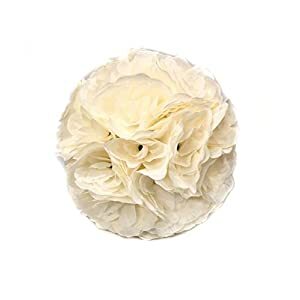 Whether you need artificial floral arrangements or simply flowers for a Valentine’s Day, graduation or birthday to show someone how much you care and value them, silk flowers are the way to go. 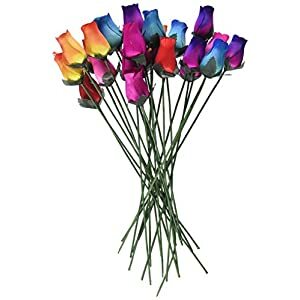 They not only come in extraordinary colors but also last for seasons.